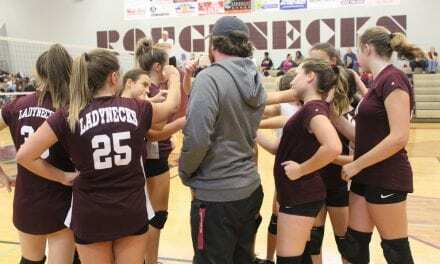 A week ago the White Oak seventh grade Ladynecks beat the Troup Lady Tigers in two sets, 25-9, 25-11. Ladyneck Coach Joey Bohn says his team played well and are improving week by week. 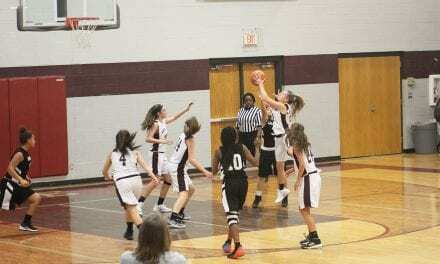 The Ladynecks improved in some areas this past week, including passing the ball to the setter. 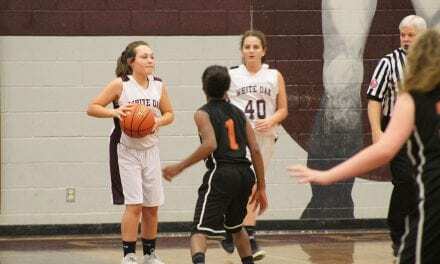 The Ladynecks will host the Harmony Lady Eagles at home today at 4:30 p.m.